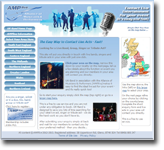 AMPuk - Looking for Entertainment for Your Event? Simply click either of the thumbnails above, select your area and tell us about your function. Our members in your area who meet your criteria will then contact you directly and you decide. 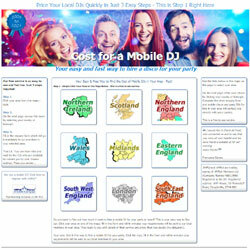 Our sites use a unique system to put local entertainers directly in touch with you. There's no pressure, no obligation and no time limit. You decide at your leisure.